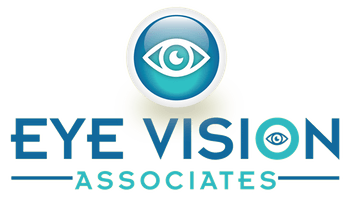 Low Vision Services in Lake Ronkonkoma at Eye Vision Associates! 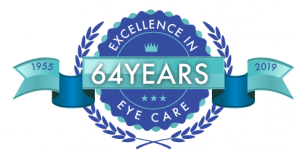 Imagine being told that you have an eye disease that will prevent you from reading, watching television, writing your own checks or even seeing your grandchildren's faces. 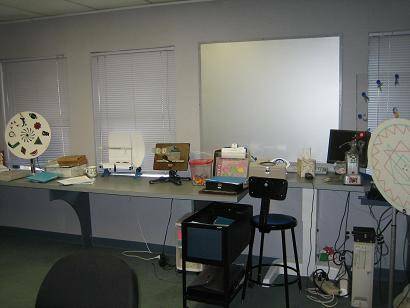 There is a field within Optometry called Low Vision and our Eye Vision Associates office specializes in this area. 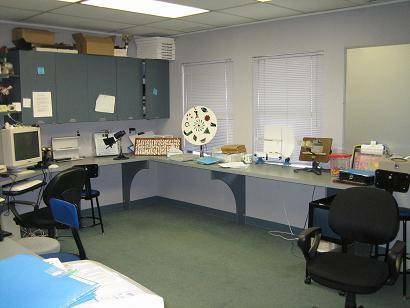 With specifically prescribed devices such as tints, high-powered magnifiers, microscopes and telescopes, you may be able to perform many activities that you either thought or were told were no longer possible.